Under the direction of the Road Superintendent, Daniel R. Kamerer, the Lake Township Road Department is responsible for maintaining 139 miles of township roadway. The township does not maintain any state or county roadways, such as SR619 and Cleveland Avenue. Some of the responsibilities of the Road Department include snow and ice removal, road repairs such as crack sealing streets and pothole repair, ditch and storm sewer cleaning, catch basin repairs, sign installations and repairs, roadside mowing, street sweeping, pavement markings and repair of curbing and road resurfacing. 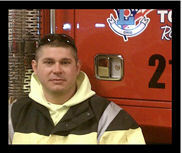 Daniel Kamerer was hired in 2008 and has been Lake Township's Road Superintendent since June of 2009. He brings to us his knowledge and management experience in the construction and concrete fields. He is responsible for the daily operations of the Road Department which includes supervising eight full-time employees in addition to part-time/auxiliary employees. Other duties include supervision of all construction and road maintenance projects, compiling specifications and bid packages for all projects that must be bid, overseeing the township's yard waste program, preparation of the annual paving plan, responding to drainage and flooding problems throughout the township, overseeing the maintenance of traffic and street signs and ice/snow removal on township roadways, seeing to the mowing of right-of-ways two times each year. 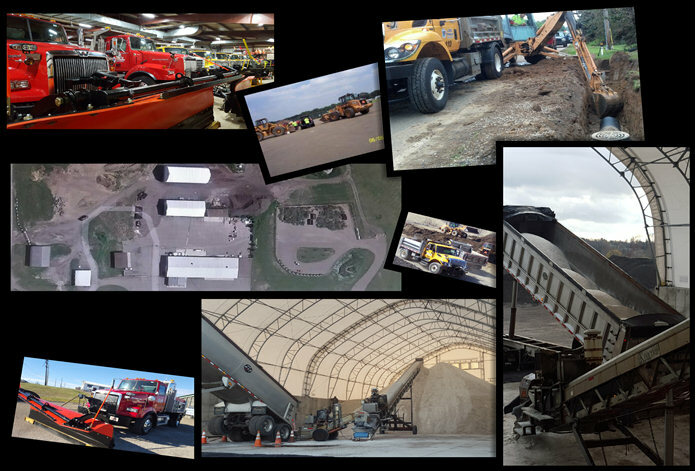 He is always looking for ways to make the operations of your Road Department more efficient ... in part by maintaining communications with multiple County and State Agencies as well as other public entities. Danny is always available to answer your questions, address your concerns, or just give you a tour of the service garage at 1499 Midway Street.